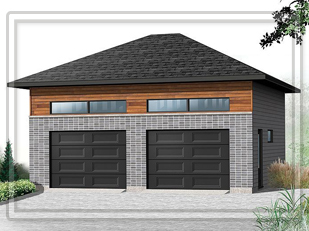 We provide best build Custom Garages. Calgary Greencrete will develop your garage and manage the whole venture from beginning to end. We value top notch workmanship and you'll be exceptionally happy with the end result. Calgary Greencrete is the garage builder with a unique vision that allows you as a home owner to put equity back into your home. We know how to build high volume, high-quality standard, custom garages.